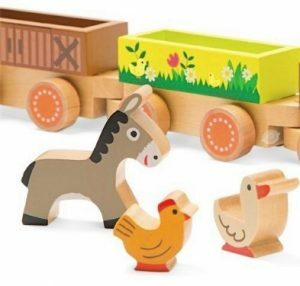 Let’s talk wooden toys. Why are they so great? Well, let us tell you what we think is so good about these timeless toys. They have been around for centuries. A trip to the Museum Of Childhood will prove that! I still have some toys that my Mum used to play with. Have you too? Learning with wooden toys is fun. 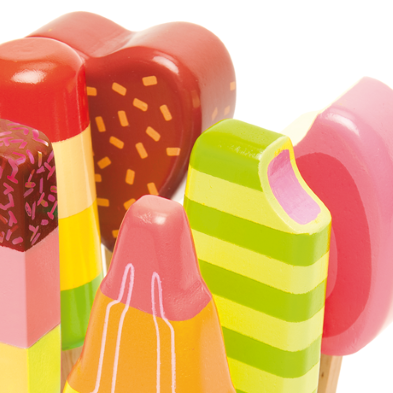 With different colours, shapes and sizes, education is a breeze! 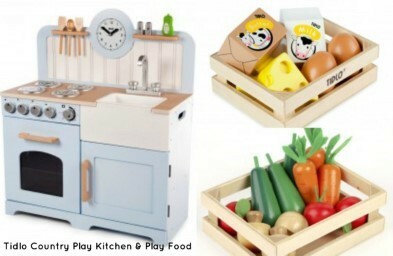 We love the fact that wooden toys can be passed down through the generations. It is always good to remember past times and treasures such as these will evoke happy memories every time. Despite children breaking the odd bit or losing the occasional wheel, the basic toys rarely get much damage as they are made from sturdy wood. Durability is welcomed by many a parent who is aware that children can be excitable! Add to that fact wood is easy to clean and decoration is by non-toxic paint, what is not to love? 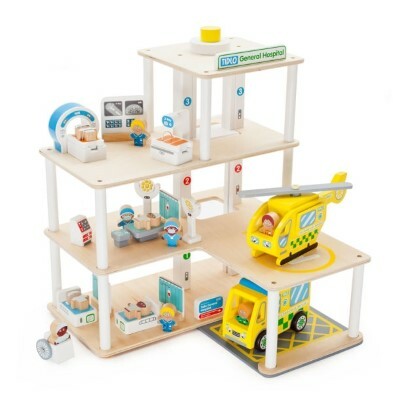 Modern, electrical toys with bleeps and lights can cause many distractions for young tots. We are not saying that there is not a place for alternative modern play toys, but such ‘extras’ can prevent children’s imagination from stretching or interfere with a child’s thought process and push them to possibly have only one play idea. Why one? When a wooden train set or fire station has so many more possibilities! 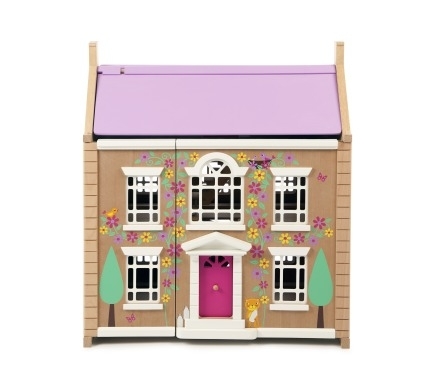 Wooden Role Play toys, in particular, are great for encouraging children’s pretend play games. 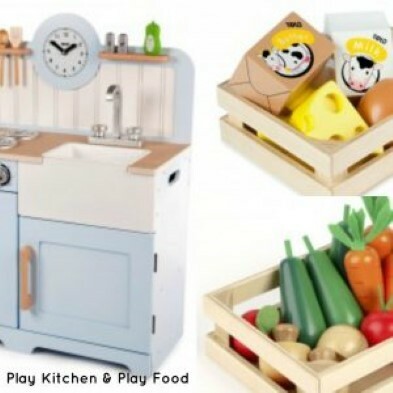 Mimicking real-life daily activities, items such as Play Kitchens and Farms let children dream up fun scenarios while they learn about the world around them. Additionally, with more than one child, social interaction is actively encouraged by such games as ‘a visit to the shops’! Very young children are quite happy to create any number of scenarios with whatever toys they have to hand. As they do so, they can be encouraged to shape sort, build and match items. 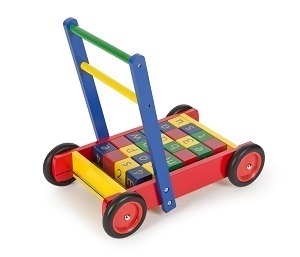 Colourful Building Blocks with their basic shapes help to develop imaginations and creativity. They can become magical castles! 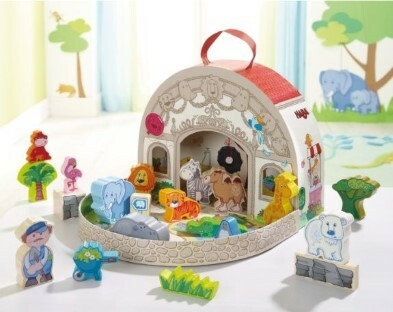 Numbered blocks are great for developing numeracy skills, whilst animal toys are a fun way of learning animal names. 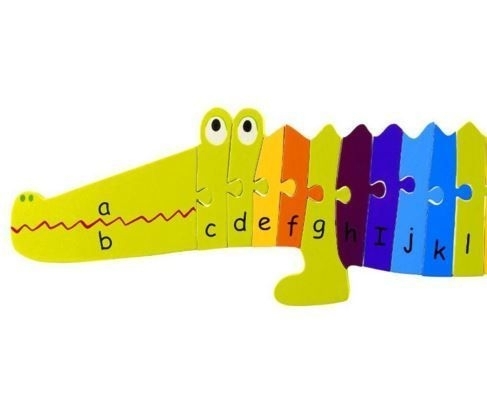 Why not try a sound puzzle to let children learn animal noises? 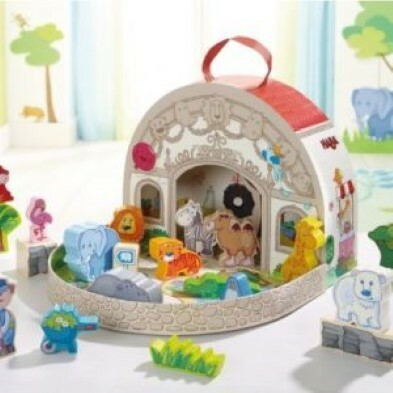 With solid chunky wooden puzzles and toys, children can work on different ways of grasping and manipulating the toys to get them to where they want them to go. 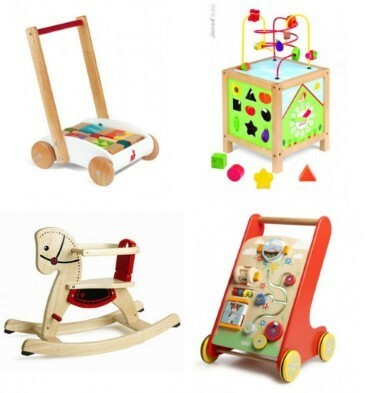 Babies and toddlers can learn basic grasping skills with large wooden blocks and toys, while older kids can use wooden stamps, beads, etc to work on twisting the wrist and other key motor skills. 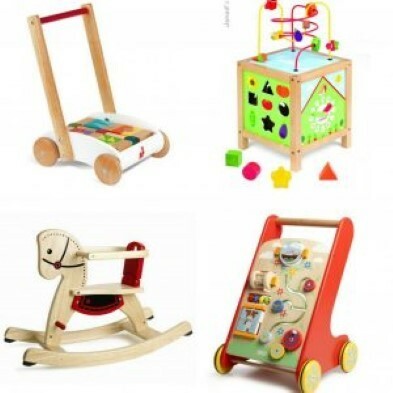 The list of possibilities is endless with these beautiful and enduring wooden toys. Imaginations are playfully enhanced, fine reasoning and motor skills are developed and problem-solving skills are achieved. So, do not store away these cherished items, but appreciate their wonder and beauty, knowing that children can learn safely and have fun.